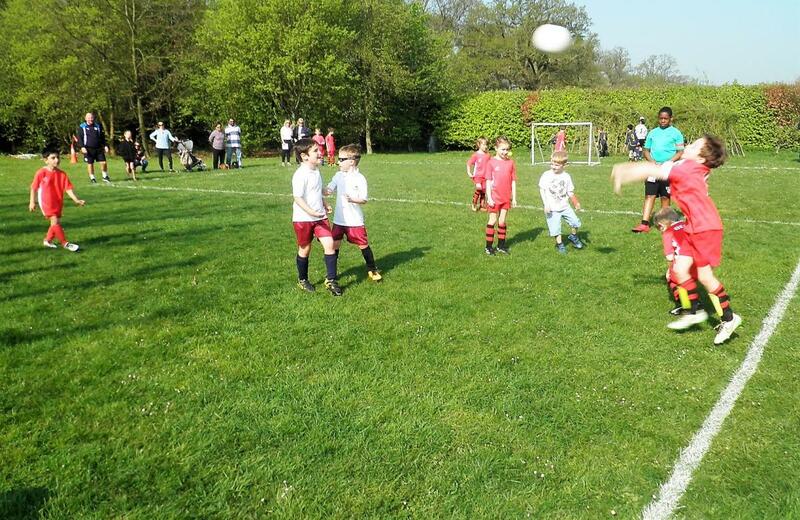 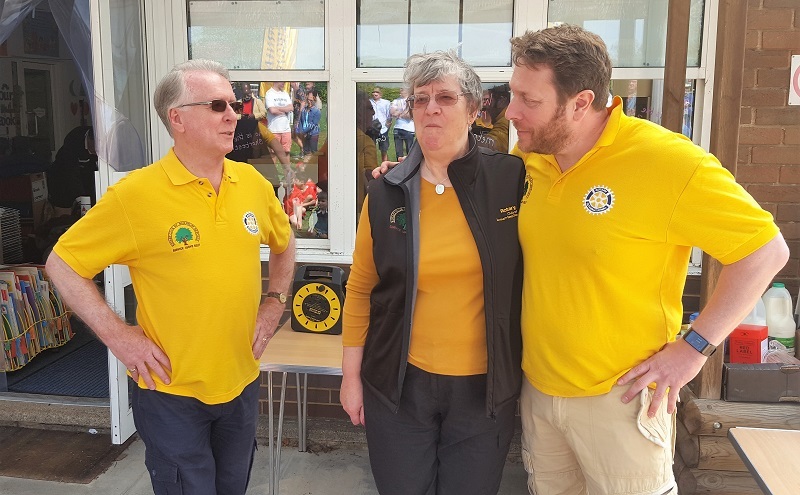 For the twelfth year running the Rotary Club of Burnham Beeches organised the Dropmore Football Festival which was hosted at Dropmore Infants School. 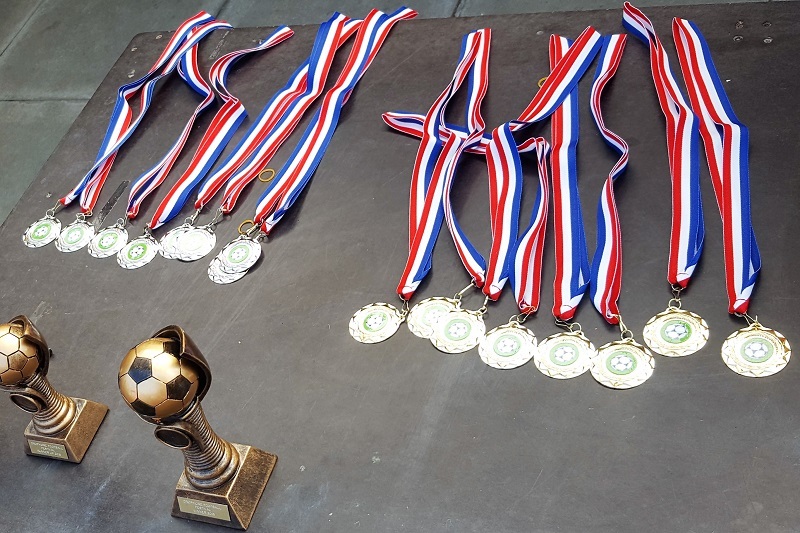 Each Team played each other on a league basis and all games were extremely close and any shortage of skill was made up by effort and determination. 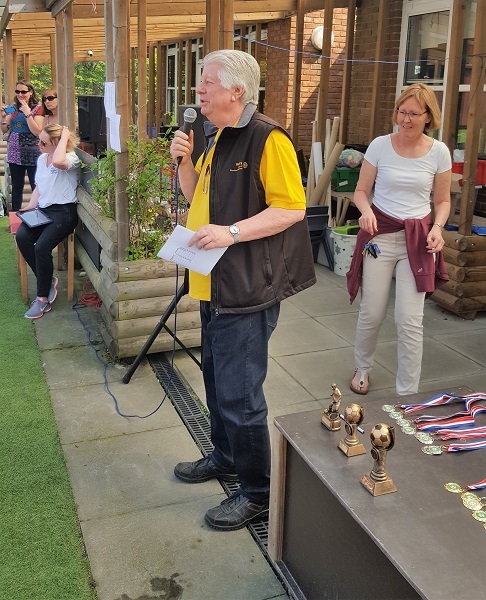 The winners and undefeated team was Claycots School with Holtspur runners-up and the Player of the Tournament was Tinaye Robert of Claycots. 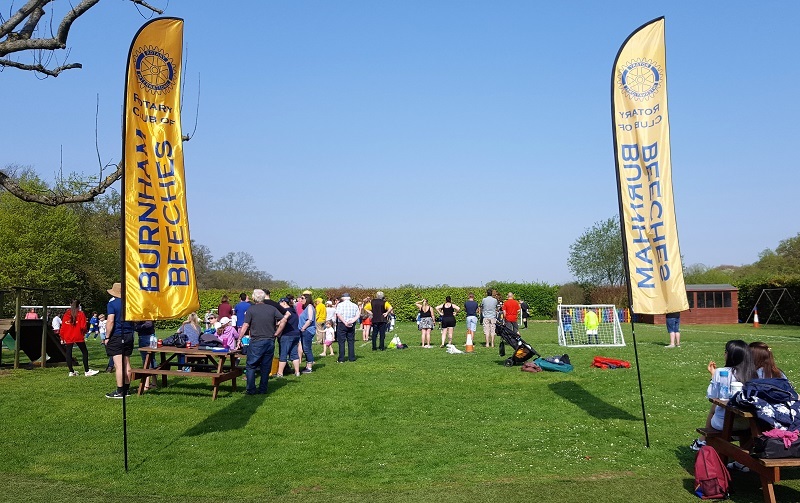 The weather was kind and the enthusiasm and pleasure shown by both the players and supporters made it one of the most enjoyable events organised by Burnham Beeches Rotary Club.